An extraordinary auction took place at Christie’s in New York on 15th November 2017. 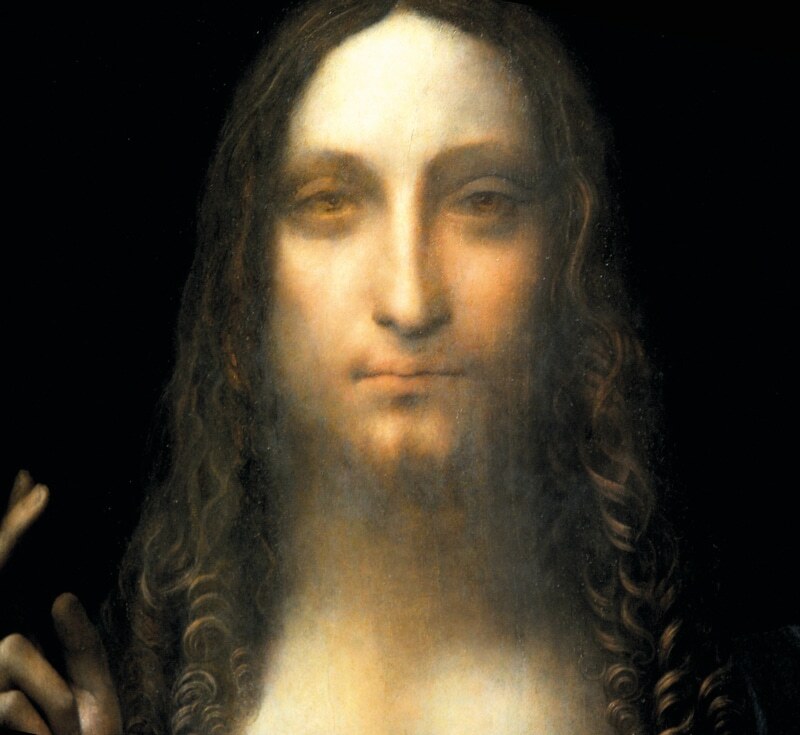 Salvator Mundi, one of the few surviving Leonardo da Vinci paintings and the only one not in a museum collection, sold for $450 million, the highest price ever paid for a work of art at auction. On the eve of the auction CNN reported that the painting was “expected to fetch about $100 million”. In fact, an undisclosed third party had already agreed to purchase the Renaissance polymath’s painting of Christ at $100 million if the auction failed to reach such heights. But the price certainly wasn’t expected to exceed the world record for a painting: $179.4m, which was paid in May 2015 for Pablo Picasso’s Les Femmes d’Alger. The Christie’s auctioneer on that night predicted the new record would last a decade. It was obliterated in less than three years. Establishing a fair price for Salvator Mundi was always going to be controversial. Firstly, there is the matter of its physical state. “Part of the reason everyone was astonished about the price of the artwork was because shortly before the sale there had been a little bit of a rumpus about its condition,” recalls Adam. Adam says that the work’s history and condition would have been factored into the price consideration. “It’s been repainted, it’s been heavily restored, and some parts of it are better preserved than others. I think everyone would agree that its condition is not great,” she says. Then there’s the question of Salvator Mundi’s authenticity, with some observers suggesting that Giovanni Boltraffio, a pupil in da Vinci’s studio, may have been its real creator. Ahead of the auction, Christie’s pointed to “more than six years of research and inquiry to document its authenticity” and Adam is inclined to agree with their findings that the painting is by da Vinci. “The body of scholarly opinion is that it was by Leonardo and since I’m not a Leonardo expert all I can do is listen to the voices,” she says. Christie’s initially refused to reveal the identity of the deep-pocketed buyer. Various Chinese billionaires, Bill Gates and Vladimir Putin were spun out by the rumour mill. But the secret didn’t last long. On 7th December, the New York Times obtained documents linking the sale to a little-known Saudi royal believed to be an intermediary for Saudi crown prince Mohammed bin Salman. A day later, Christie’s said that Abu Dhabi’s department of culture and tourism had acquired the painting, which will go on display in the emirate’s new Louvre museum. 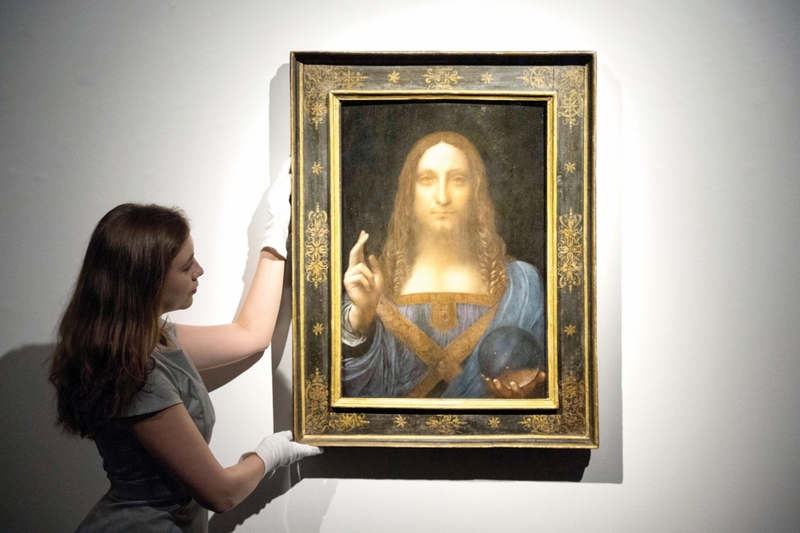 It’s unlikely, however, that anybody investing in art in the future will stumble upon a one-off bargain like Salvator Mundi, as New York collector Alexander Parish did in 2005 when he paid $10,000 for it at a small auction. He sold it in 2013 for around $75 million to Yves Bouvier, who sold it to Russian billionaire Dmitry Rybolovlev for $127.5 million a few months later. Adam believes that it’s unlikely that any other painting will fetch anything close to $450 million at auction any time soon. “It all depends on the supply,” she says. “I can’t think of anything beating it unless somebody comes up with a great Michelangelo or another Leonardo, but these things are all in museums and they would never sell their top masterpieces. That’s selling the cow rather than the milk; they need people to visit. I think this record will hold for some time. This entry was posted on Tuesday, September 4th, 2018 at 11:39 am and is filed under From the archive, Stories.